I am back! I’ve spent the last lovely couple of days in beautiful Berlin. More on that soon, but I have some Blogging 101 challenges to catch up on! Firstly; to start a regular feature. I have already been attempting to do this with my “I Made That!” Mondays, so I decided to try and continue with this instead of starting another and not being able to keep up. Second challenge; create a custom image widget! Well seeing as I’d hashed out the details of my regular feature, why not start with something relating to/advertising that? 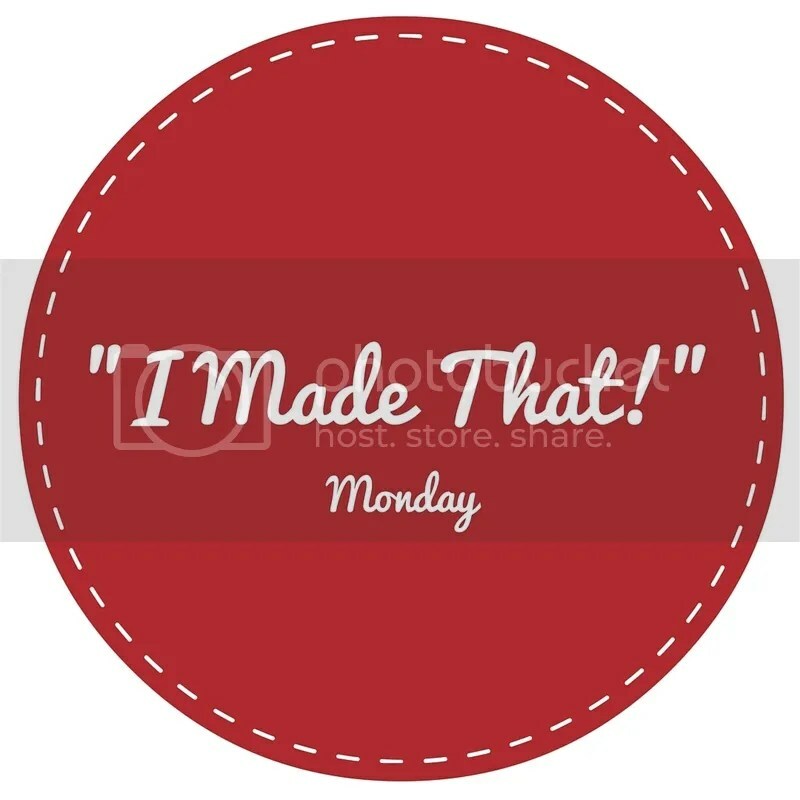 So I made a little custom image for “I Made That!” Mondays to go in my sidebar! Check it out over there! I think it’s cute! Thirdly (stay with me here, I’ve been away for a week! ), was to add a new page. I’ve actually added two! (Yes, I am a complete overachiever). The first is a contact page with a contact form and details of my social media pages. The second was a collective list of what will (hopefully) be a lot of “I Made That!” Monday posts. 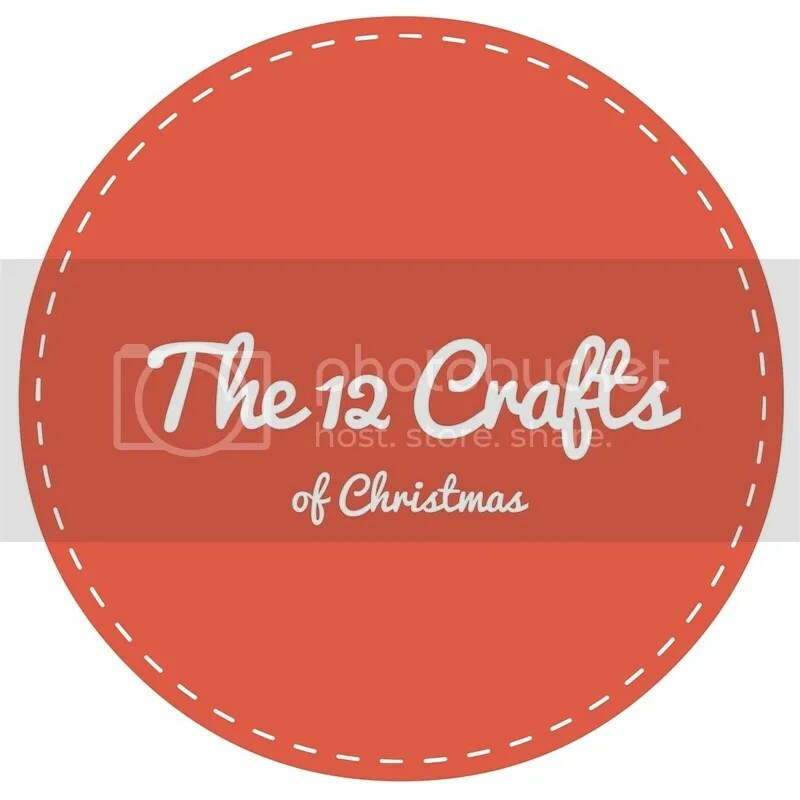 I wanted a page to make it easy and accessible to reach any of my makes without having to search back through the blog posts. 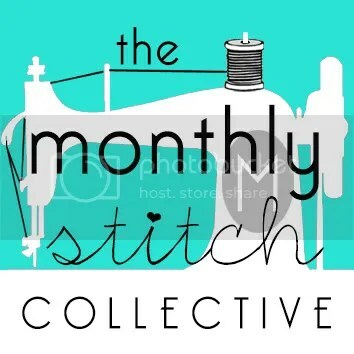 Lastly I had to sign up for another blogging event! After looking through the community event listings – and boy were there a lot of events that I thought looked cool! – the one that really stood out to me as something I wanted to be a part of was the Weekly Small Pleasures blog event, organised by Mani over at A New Life Wandering. I love the idea of sharing a little simple thing (or things!) that have made me smile during the week, hopefully to brighten someone else’s week a little bit more. So I’ll be participating in that from this week! I love it. I might have to start using it as an alias. I hope you’ve all had a lovely week! I’m going to try and post about my trip tomorrow when I’ve had time to collect my thoughts and checked to see if I took any photos that weren’t blurry. Welcome back! Your image for your weekly feature is very cool! Did you make that? If not, where did you find it? Welcome back. Great update and I’m looking forward to hearing about Berlin. I love your new image widget – and would love to know how you create something like that as I really want to do something more creative for a widget but just don’t know how! Thank you so much! I made it using http://www.picmonkey.com/ which The Daily Post have mentioned a few times. It’s really good for simple photo editing / creating images! I also used http://www.1001fonts.com/ to get the writing and a stock free image of a needle as well! I’d recommend playing about in PicMonkey as that’s were I put it all together and it’s fast becoming a favourite resource of mine in pride of place on my bookmarks bar! Glad you like it! Thanks for explaining. I’ve discovered picmonkey because of all the Daily Post mentions but it doesn’t like my ancient laptop nor my iPad 😦 though I can see it would be brilliant. I need to update my technological life! I’ll take a look at the fonts suggestion too. Great blog! I’d love to hear more about Berlin and I’ve always wanted to go to Germany. It’s so cool that you went there just for Starbucks! !